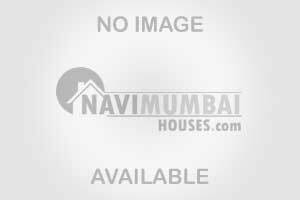 2 bhk Apartment in Kopar Khairne Navi Mumbai with basic amenities like (Parking, Security etc.) in Sector 7 Kopar Khairne, 950 sqft available with the best area. This flat is semifurnished with open car parking, get this flat for just Rs 7300000/-, This building is upto 10 years old on first floor. A beautiful property for beautiful living with all best living facilities. In close proximity to higher educational institutes, hospitals, colleges and shopping malls Banks, Markets and other Civic Facilities are within Reach.